latest graduation ceremony. Felipa is now continuing on to college. promotions or moved to higher-level roles within the company. and studied for seven years to earn her high-school degree. 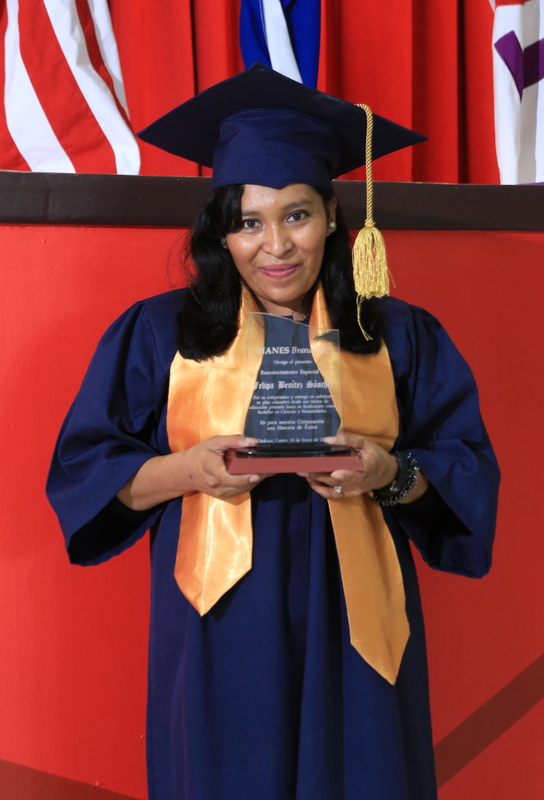 the first bleach-and-dye training center in the Dominican Republic. universities in El Salvador, Honduras and the Dominican Republic. managers have completed the program, and 40 are currently enrolled.